City Park is a must-do for anyone, whether you're a visitor or a Denver local. City Park is something of a must-do when visiting Denver. It’s home to the Denver Zoo, the Natural History Museum, a golf course, a lake and pavilion, and miles of paved sidewalks and paths. You also have a good chance of hitting a special event throughout the year, including the nationally famous City Park Jazz every Sunday evening during the summer. One of the best things about this (and any other park/path in Denver for that matter) is the gorgeous, dry sunny days you are most likely to encounter all year. 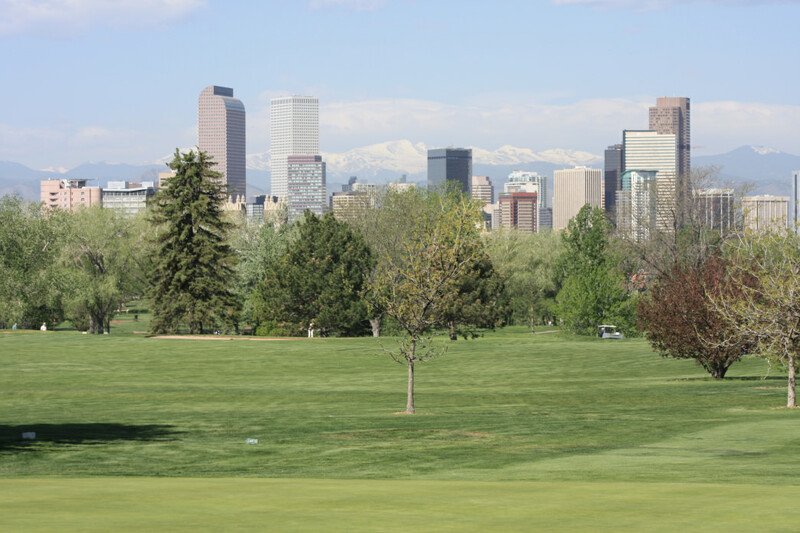 City Park is probably the most diverse of the large Denver parks, with all ages and ethnicities from surrounding neighborhoods enjoying the camaraderie and beauty of this historic suburban park. It’s ponds, giant trees, greenways and meandering pathways are a welcomed site after sitting in a boardroom or conference center. Head down trendy 17th street out of downtown and you’ll run right into it. It really doesn’t matter where you park. Just turn into the park, be aware of the one-ways and parking restrictions, and just hop right on the outside sidewalk route wherever you can. Circumnavigation will give you the most continuous miles but you’ll want to criss-cross the park acreage to give yourself a full tour. 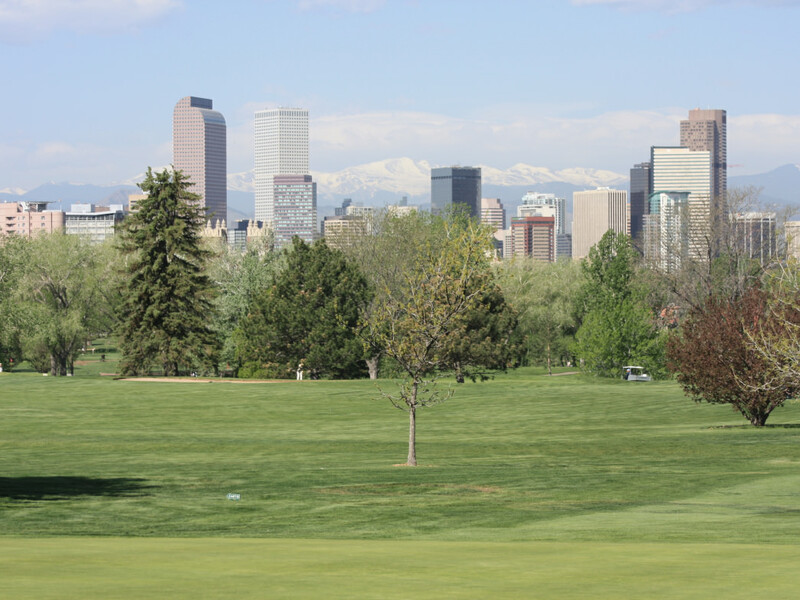 City Park is probably the most diverse of the large Denver parks, with all ages and ethnicities from surrounding neighborhoods enjoying the camaraderie and beauty of this historic suburban park. This is also the perfect spot for a date or even a wedding. Head down trendy 17th street out of downtown and you’ll run right into it. It really doesn’t matter where you park.